As I mentioned yesterday, on Saturday May 7th at the 2016 Ontario Breaking Championships Cobourg Tae Kwon Do’s Team Wolverine will be attempting a new four person team world record. Not going to give you the full details of what the record attempt involves so you will just have to come by and check it out. We will be starting the day with the attempt before we get the rest of the tournament going. WHAT’S HAPPENING ON SATURDAY MAY 7TH?? You all know that on Saturday May 7th is the 2nd Annual WBA Ontario Breaking Championships right? You also know that it is happening in Port Hope at the Port Hope Rec Centre Fall Fair Centre, yes? But that is actually old news. What I am talking about is something cool. Well actually a few cool things to be exact. One, our community living students will be breaking at this year’s tournament again. Love seeing these guys grow and develop. Mr Jeff Morrow does a wonderful job with them. Two, there is going to be a New World Record Attempt happening. Four Team Wolverine members will be doing a four person team world record to break 200 boards in the fastest time possible with a hammer fist. The team members are Michael Liscio, Brady Clarke, Darren Everson, and myself. This will be the fifth world record for Team Wolverine and fourth world record for myself. We also have Grandmaster Ralph Bergamo, the co-founder of the USBA/WBA coming up from Connecticut to officiate the record attempt. 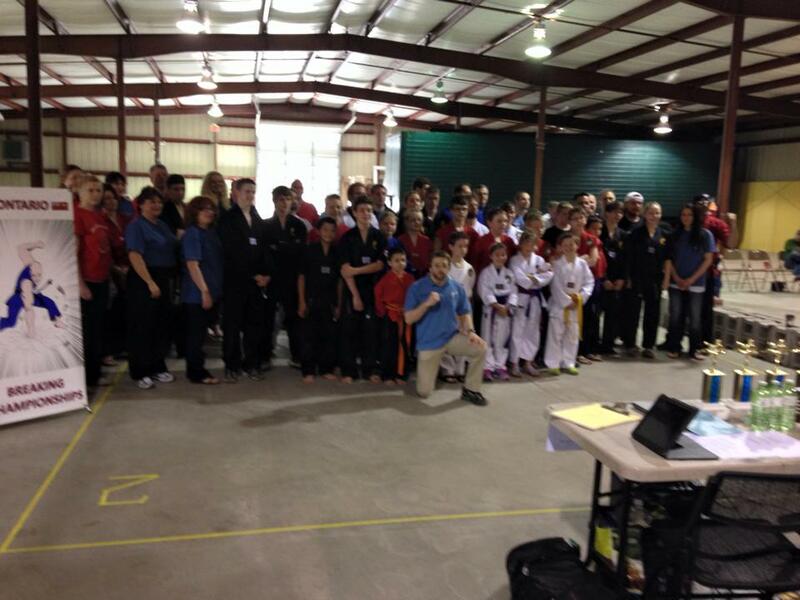 Also USBA/WBA Local Director from Pennsylvania Grandmaster Paul Hickey is coming up to compete. And a few other competitors from Washington and Tennessee will be making the trip up here to compete. It will be a great day of competition, fun, and good memories. The online registration will be up soon. 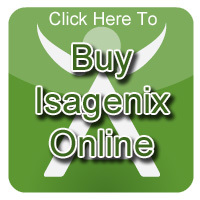 In the meantime you can check out a few of these links below. This is a great event for all ages and rank levels to compete at because it is one of the most fairest forms of competition and really helps build the confidence up in anyone. I look forward to seeing everyone competing this year. Plus there is going to be two world records happening that day. I am happy to report that the 2015 WBA Ontario Breaking Championships was a success. There was lots of great competitors and some great breaks during the day. Some competition records got broken. Lots of compliments by the competitors on how well the tournament was run. All the volunteers, officials, and nurses did a great job of keeping things running smoothly. I am currently going through all the results, videos, and pictures and will post as soon as I can. So for now great job everyone! I am looking forward to the next one. 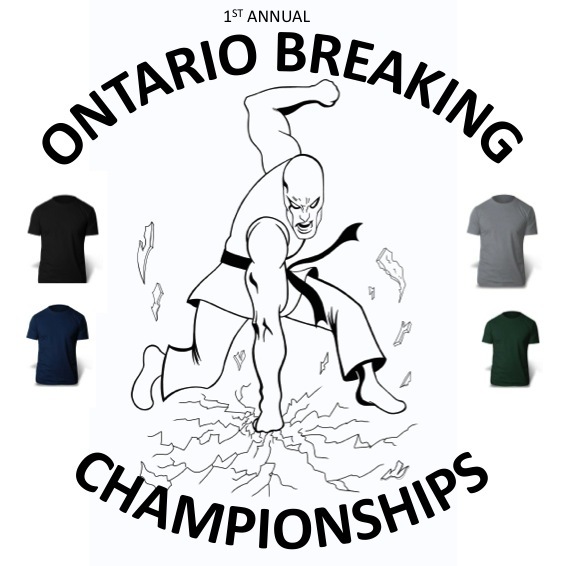 I attached to this blog the rules and the divisions layout for anyone who wanted more information on the 1st Annual Ontario Breaking Championships being held on May 2nd at the Port Hope Fall Fair Centre at the Port Hope Rec Centre. If you have not registered yet here is the link for that. http://www.usbawba.org/2015Event2W.aspx Registration needs to be done before April 18th. If anyone needs help with this please let me know. If anyone needs my help with registering or choosing events and board estimating please let me know ASAP. I am excited for this first time event here in Ontario. It is going to be a fantastic day!